We’ve got you covered! 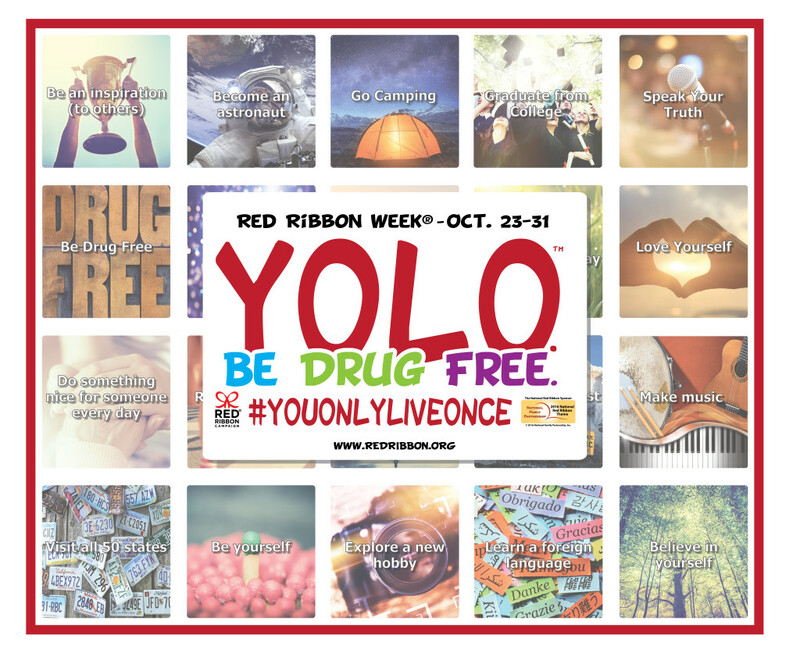 Check out our new Red Ribbon Week curriculum ideas for all grade levels at www.redribbon.org/curriculum. We hope you enjoy the list of ideas we’ve compiled. We encourage you to reach out to us if you have additional activity ideas to suggest!